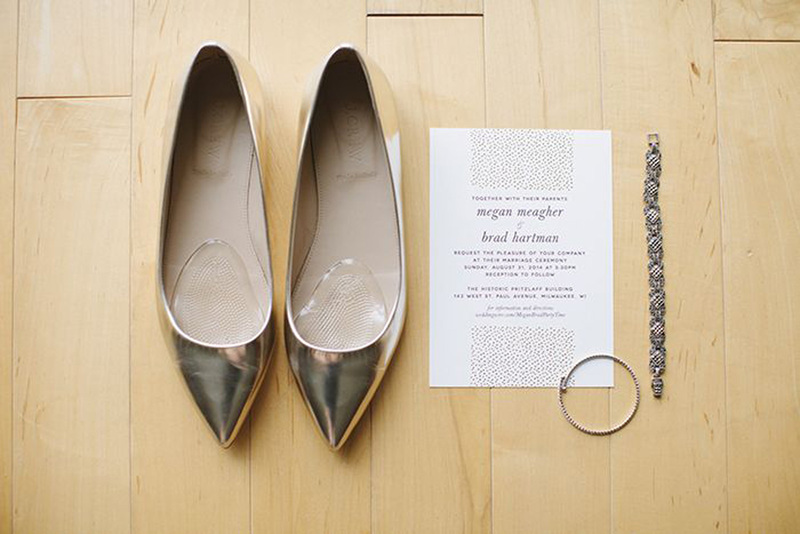 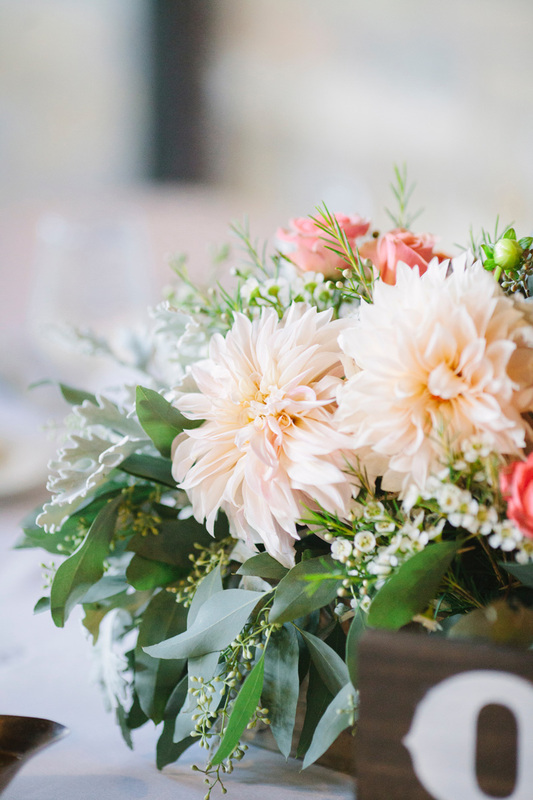 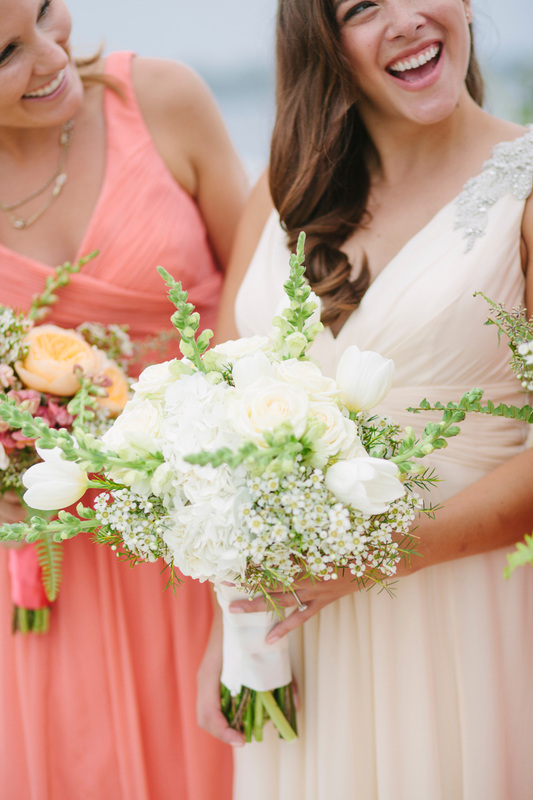 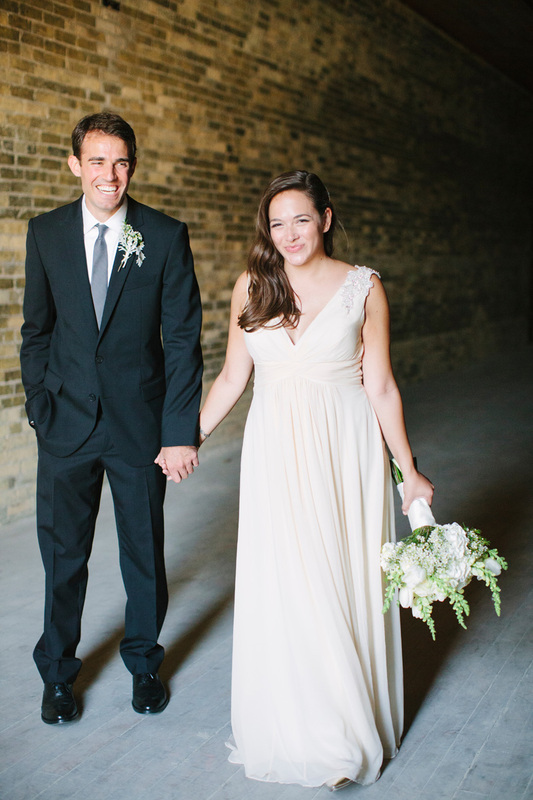 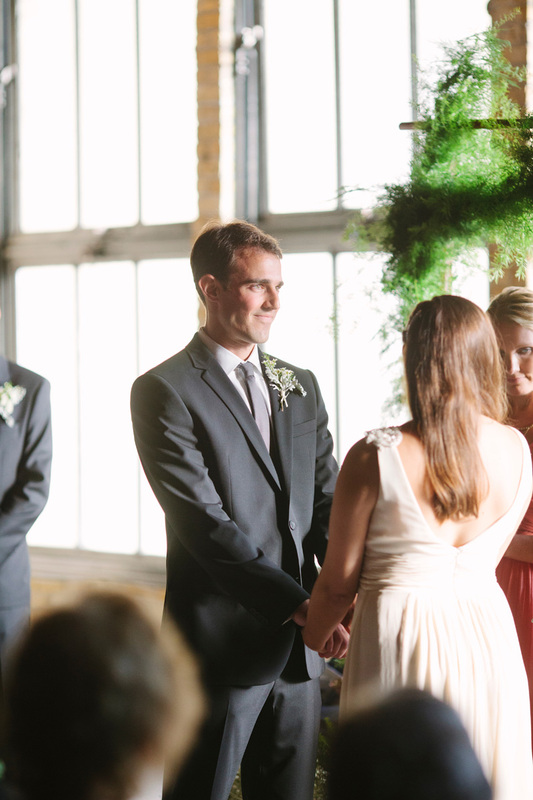 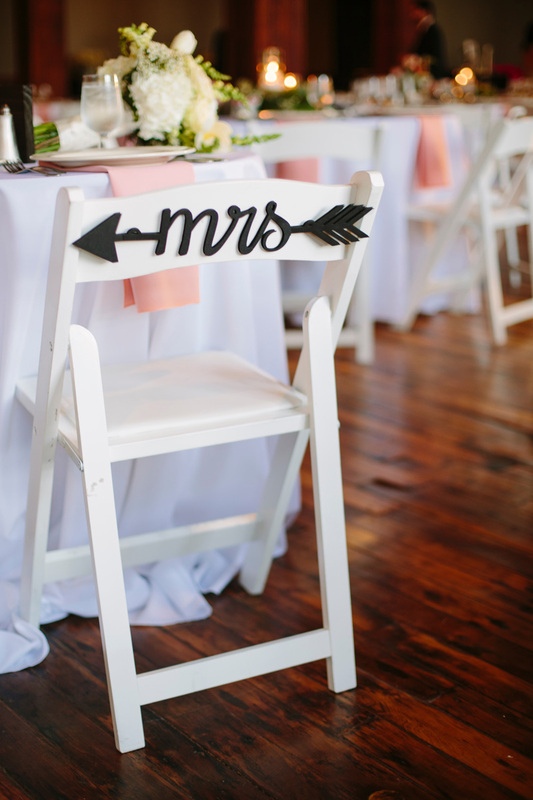 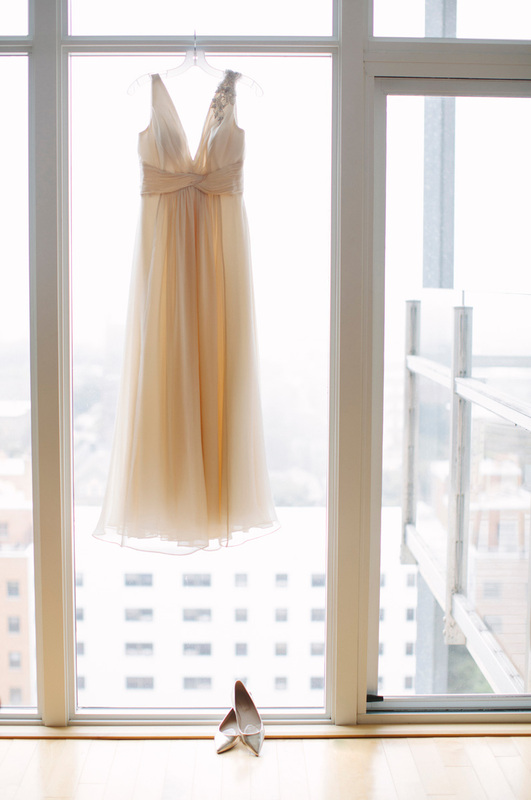 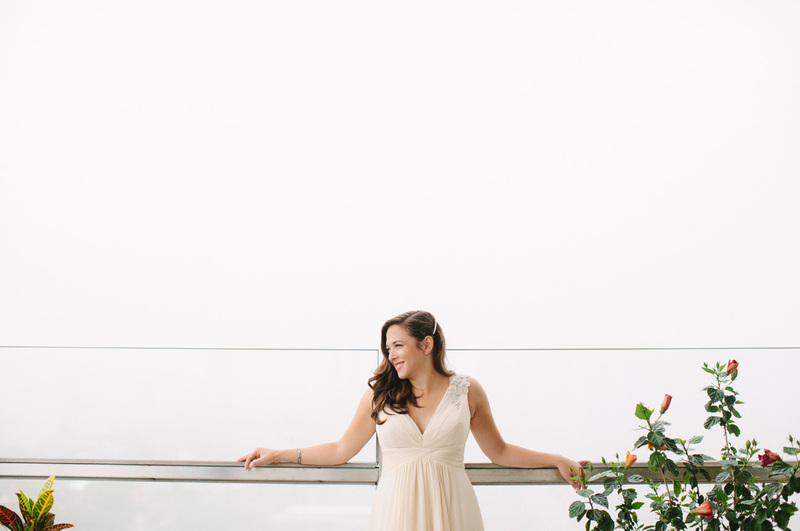 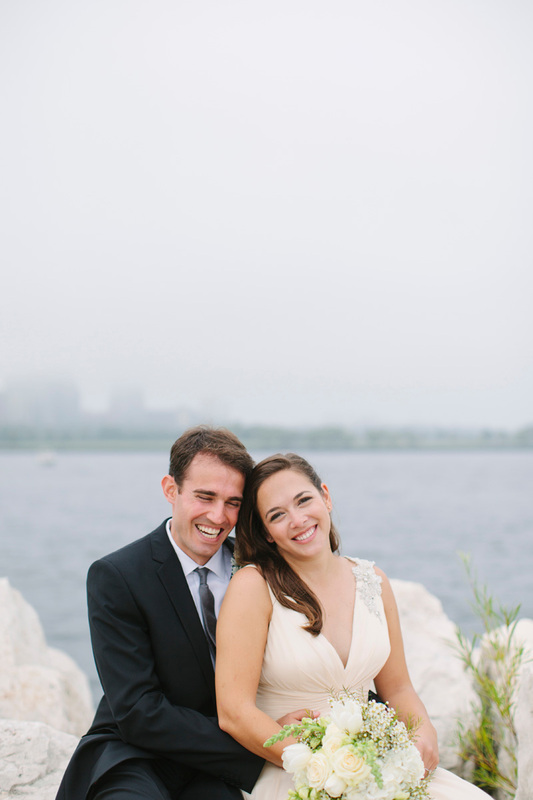 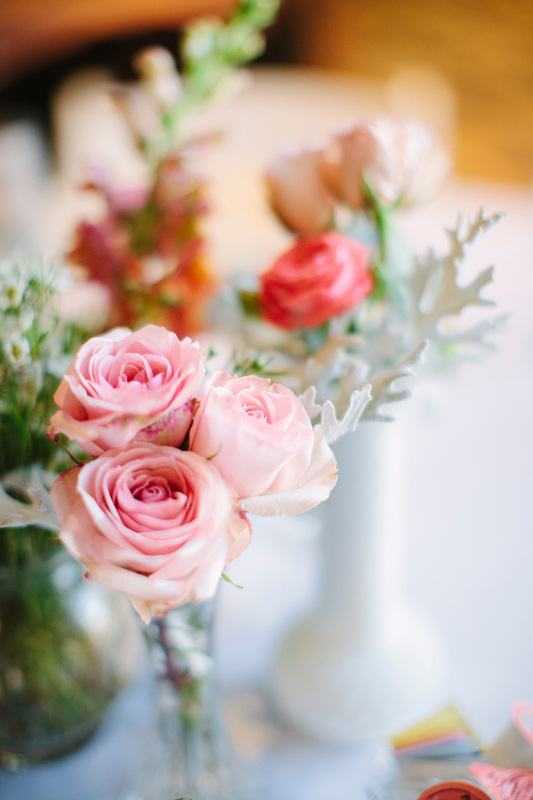 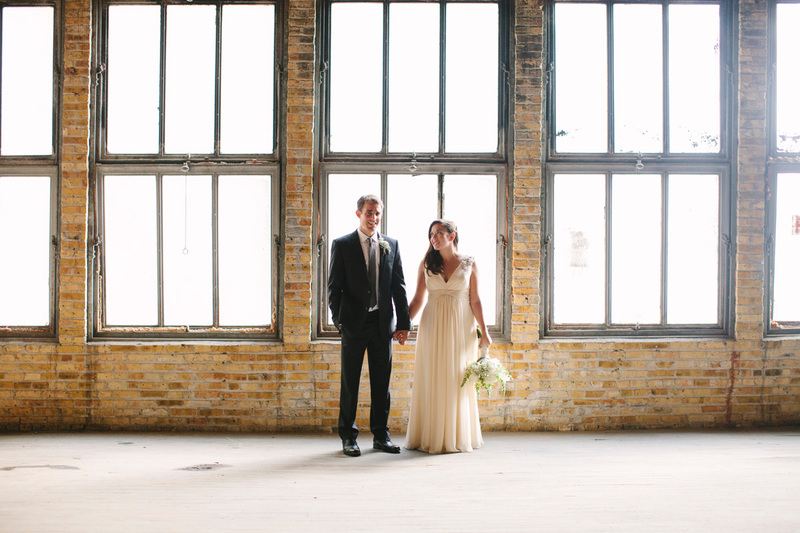 Over the moon excited to be featured on Midwest Bride today! 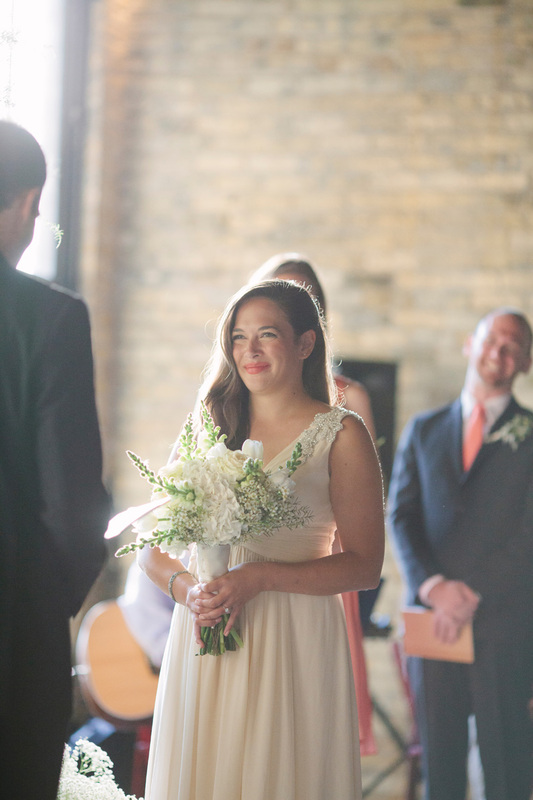 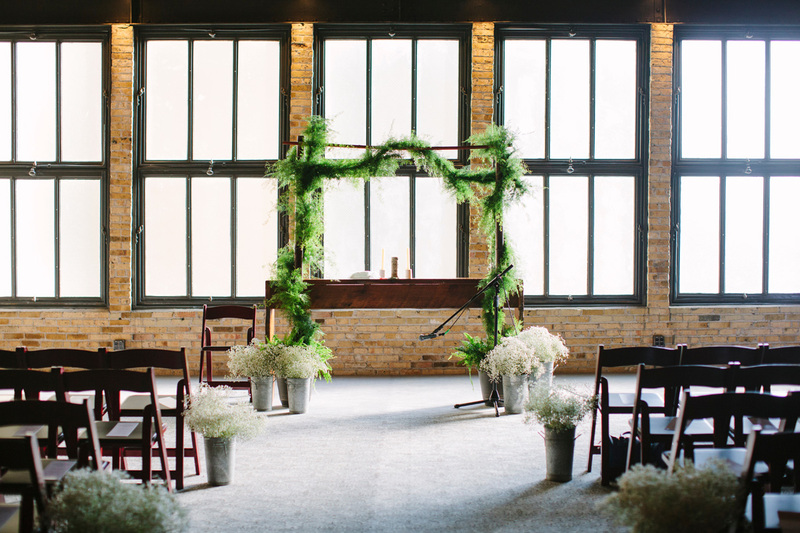 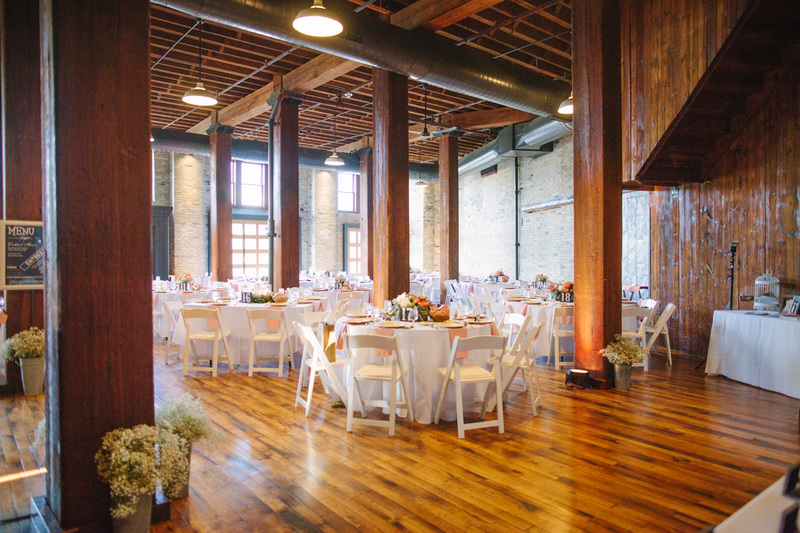 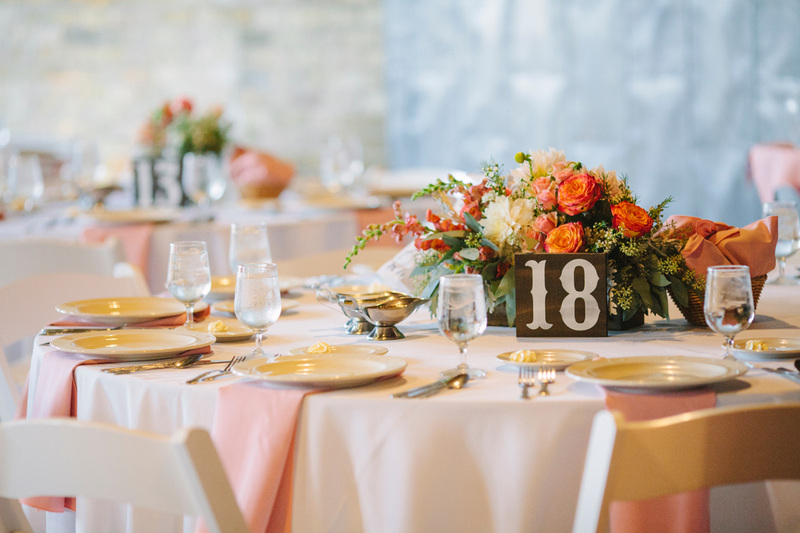 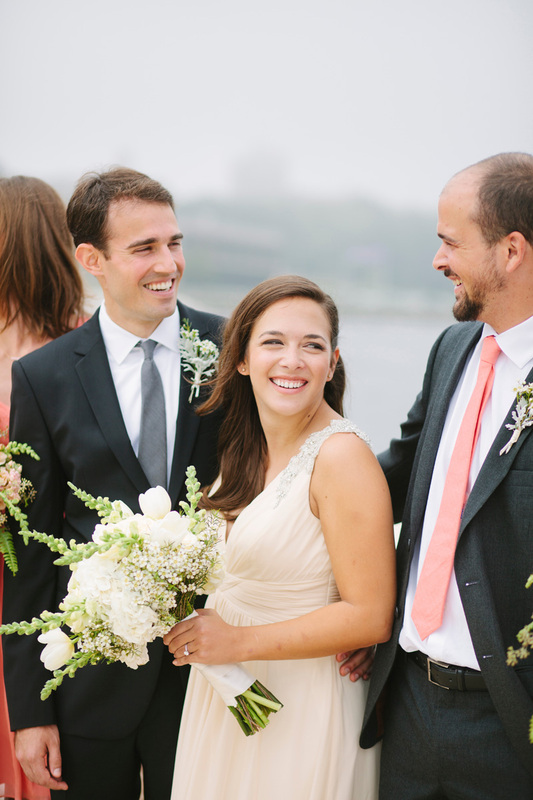 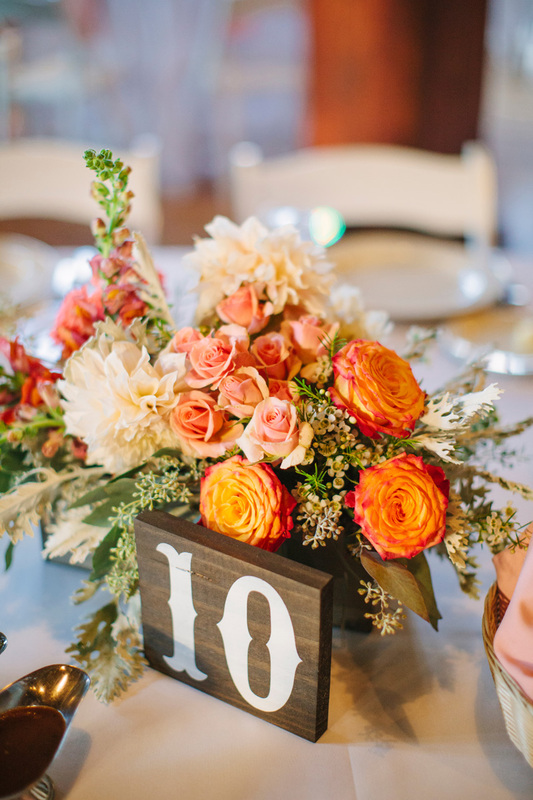 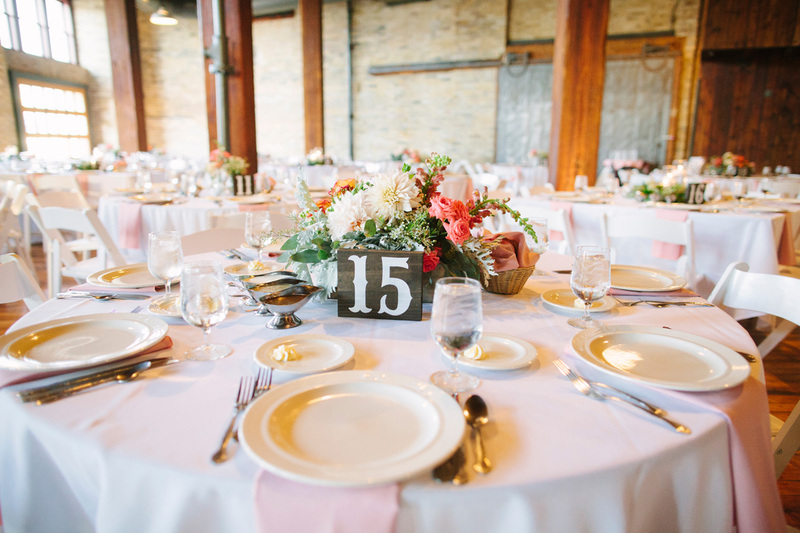 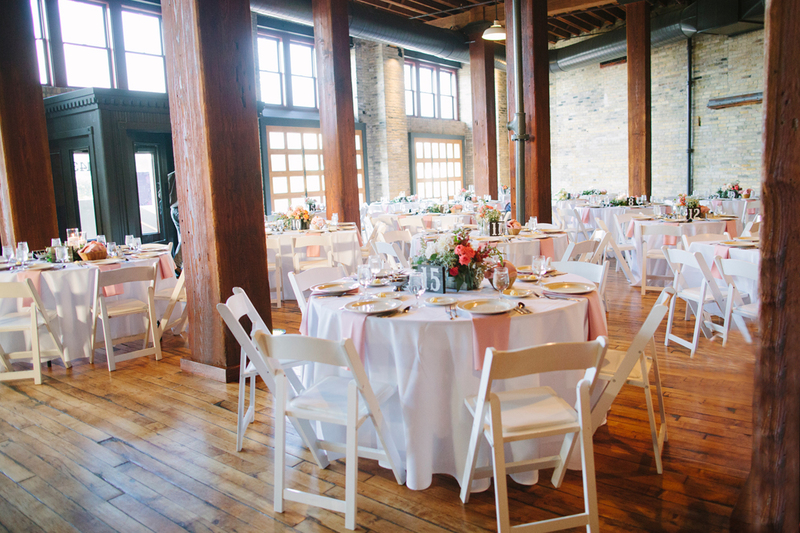 The rustic elegance of this Pritzlaff Building Wedding combined with the elegant blush and coral color palette made this a great fit for Midwest Bride. 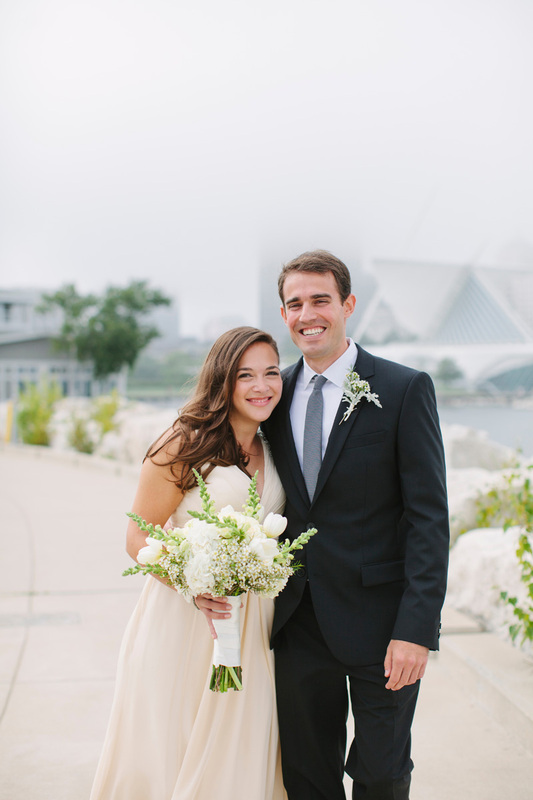 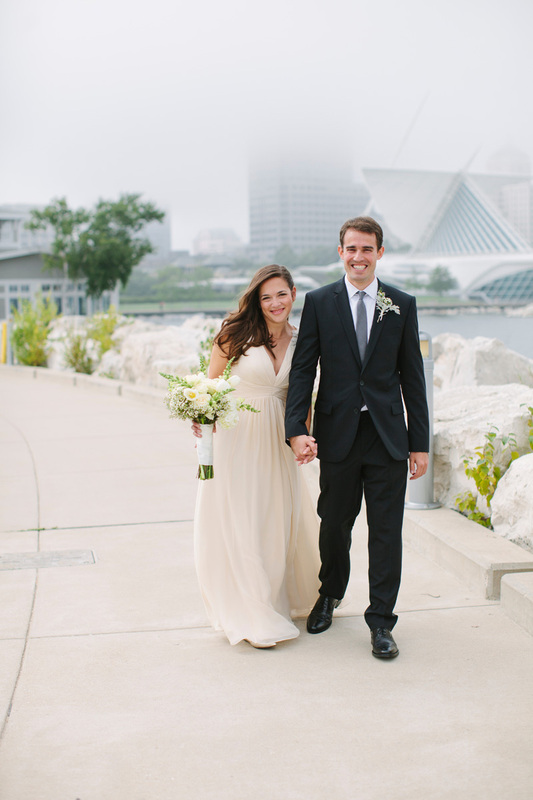 Doesn’t hurt Megan and Brad started their day with a first look at the waterfront with the iconic Milwaukee skyline and Milwaukee Art Museum as their backdrop. 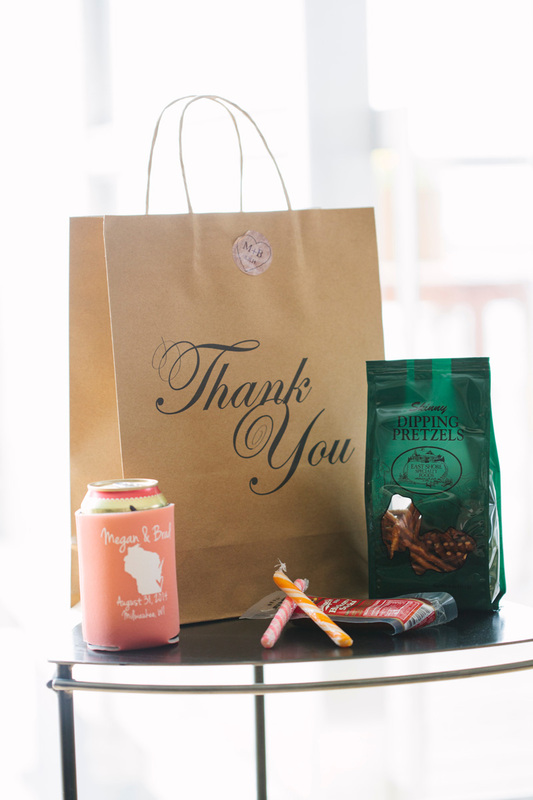 Thank you to Midwest Bride for the support. 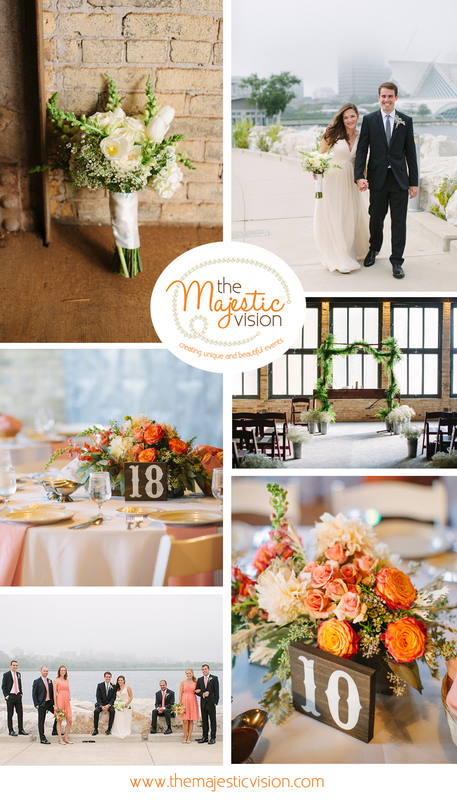 We couldn’t be happier with our feature. 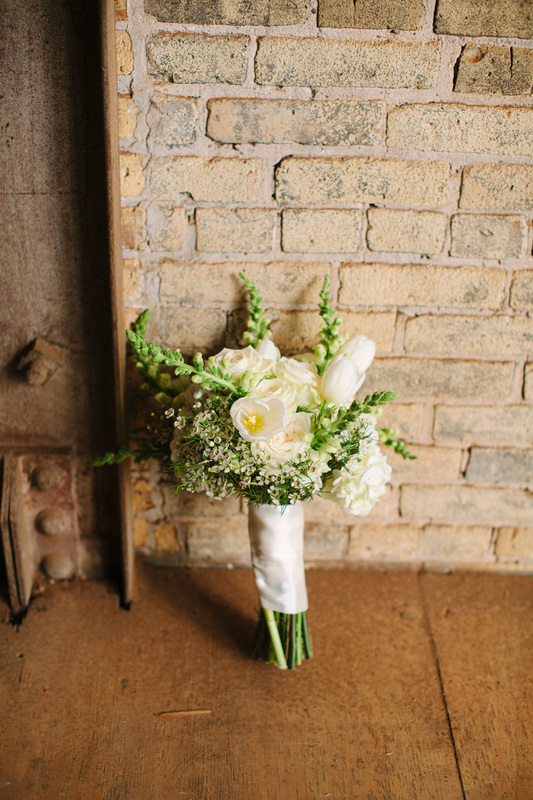 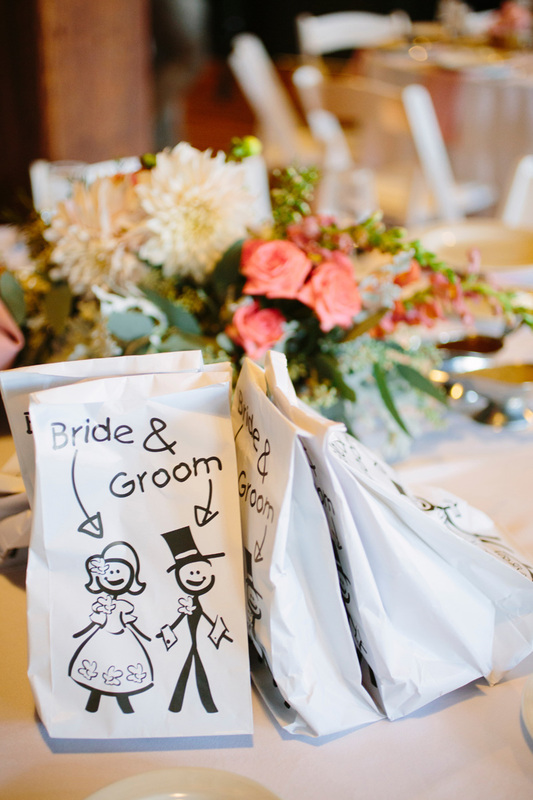 Make sure to read the article on Midwest Bride. 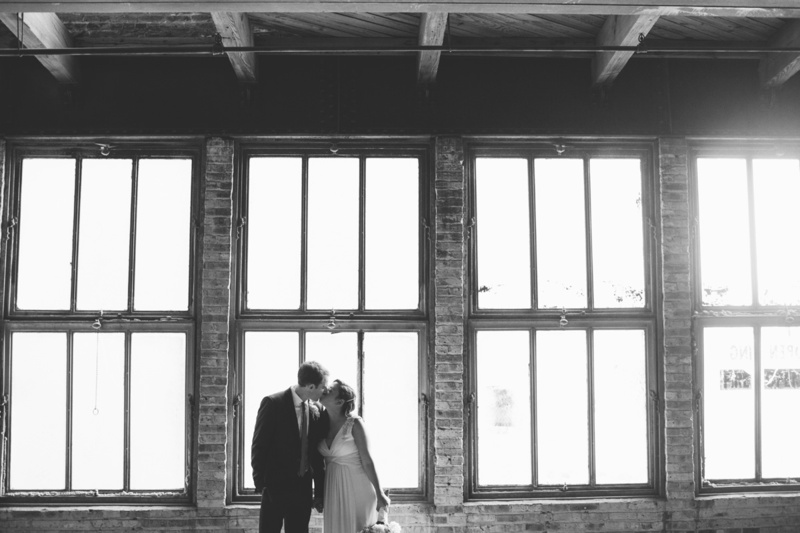 Click here to see full slideshow.